The 122nd edition of the Under-19 IFA Shield will be played from July 5 to 19 across three venues in Kolkata. 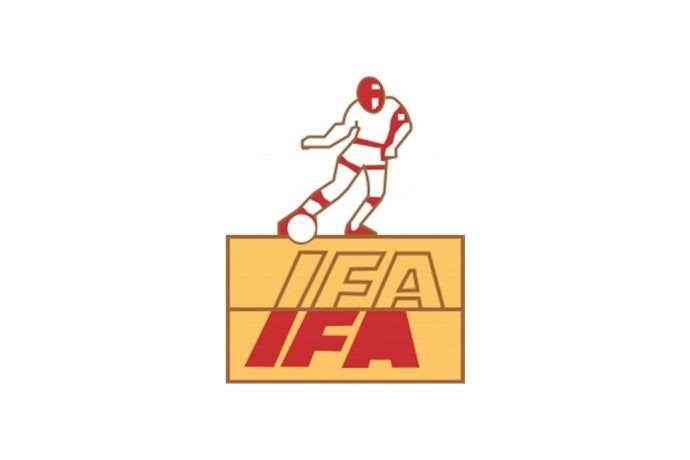 The IFA Shield is organised by the Indian Football Association (West Bengal) and for the last few years since 2015 as a youth tournament. Group A will feature defending champions FC Pune City plus the Kolkata trio of East Bengal Club, Mohammedan Sporting Club and ATK; while Group B would feature Mohun Bagan, Churchill Brothers, Tata Football Academy and a qualifier. The tournament would be played at the Barasat Municipal Stadium, East Bengal ground and Mohun Bagan ground.